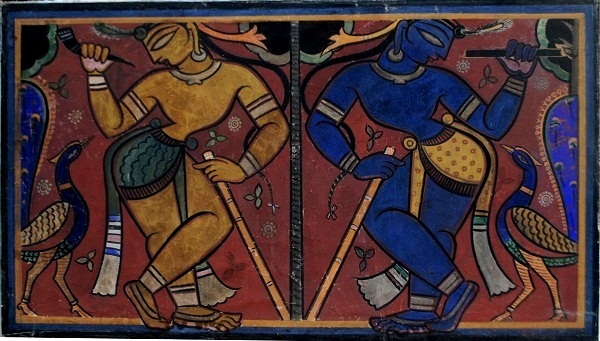 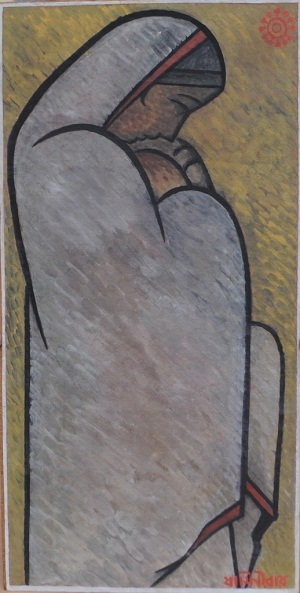 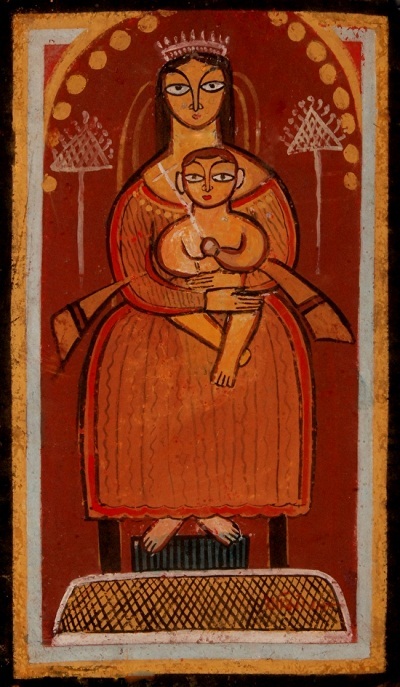 Discarding the use of expensive oil paints and canvases, 20th century artist Jamini Roy took up the more inexpensive mediums and materials used by folk painters. 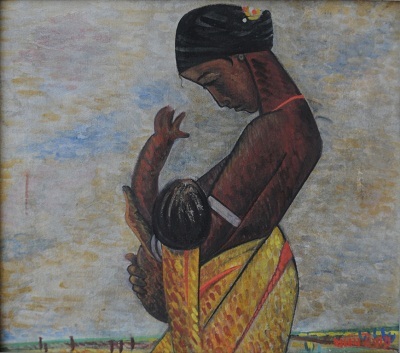 And the result was a lifetime of colourful paintings, of seemingly ordinary village men and women, enhanced by Roy’s talent with the brush. 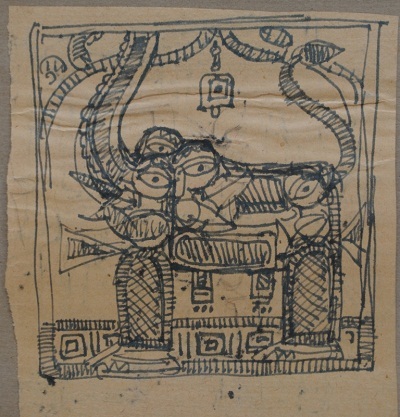 In a new exhibition, viewers will be able to see – for the very first time – 80 drawings and paintings by the acclaimed artist, who was one of the most famous pupils of Abanindranath Tagore. 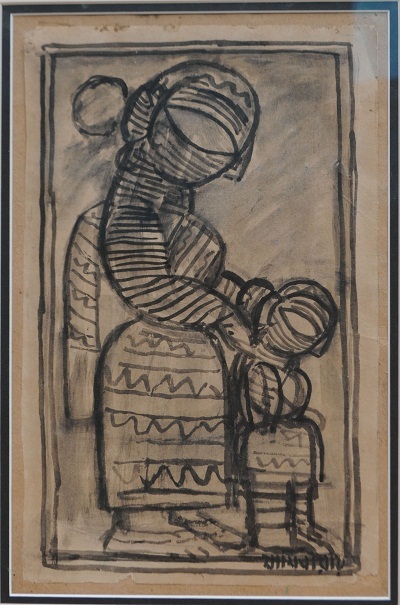 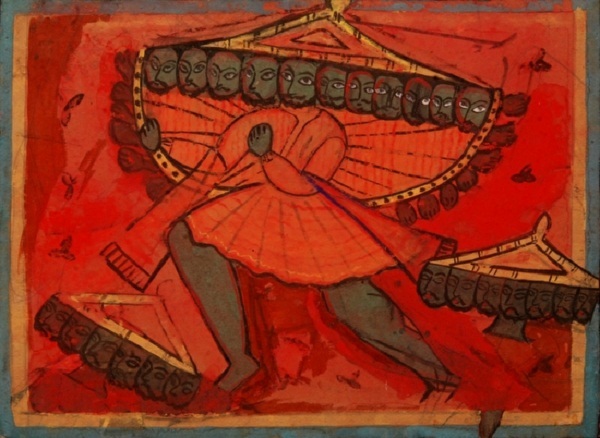 Curated by critic-scholar Uma Nair, the works in the show, Carved Contours represent Roy’s inspiration from the Kalighat paintings of Calcutta and the Pat style of rural Bengal.